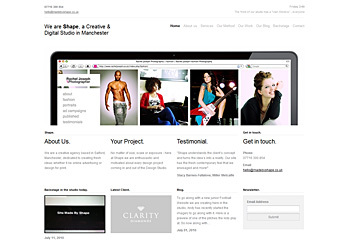 We are a creative agency based in Manchester, England dedicated to creating fresh ideas whether it be online or design for print. 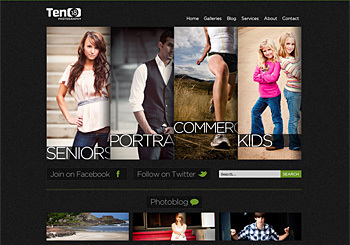 Our work has depth and theory as well as clean aesthetics and presentation. 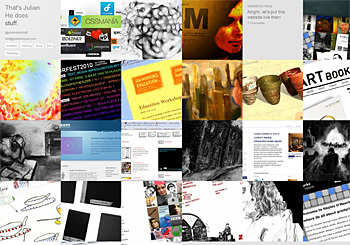 Our work spans across all design medium for both digital and offline materials. Services include websites, motion, video, photography, and printed material such as corporate identities, catalogues, books, magazines, branding, posters, flyers, stationery, logo design etc. 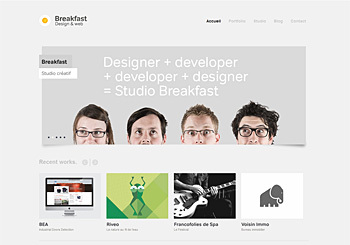 With over 5 years of experience in the Design Industry, we are a team made up of Young and Fresh creatives with Industry Knowledge, including University Lecturers, and a Magazine Director. 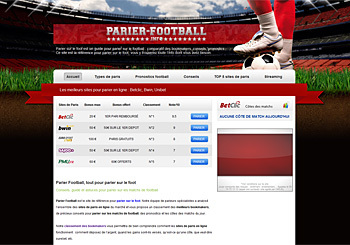 Please don’t hesitate to get in touch with us if you want to discuss a possible project. 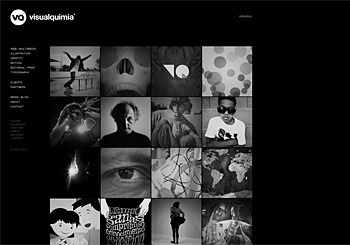 Graphito is the Blog of freelance Art Director and Designer Daniel Bretzmann. 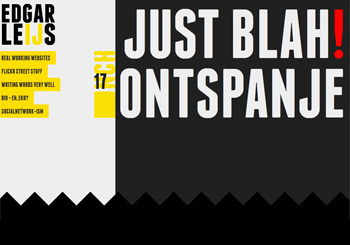 We are a small, enthusiastic design studio. 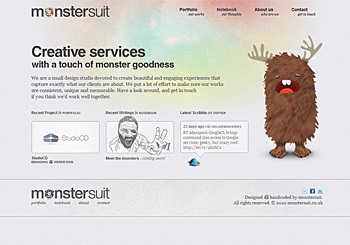 We cherish beautiful things and bring commitment (and obligatory monster hats) to our work every single day. 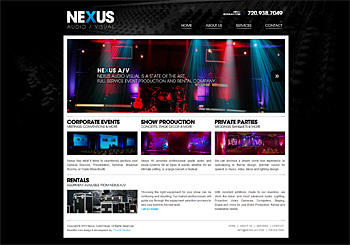 Nexus Audio Visual is a state of the art, full service event production and rental company. 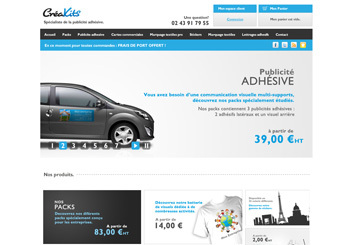 The advertising adhesive specialist. 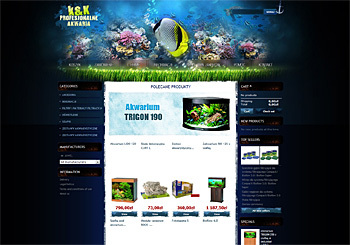 Full flash E-commerce website. Which art schools are ticking the boxes at this year’s art and design degree shows? 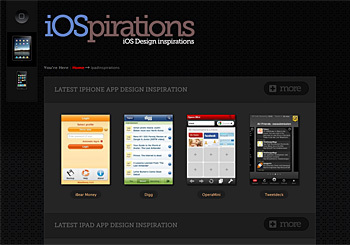 Find out with this free web app for iPhone, iPod touch and iPad! 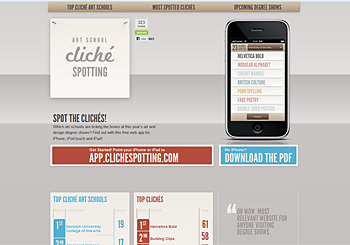 Spot the clichés and find out your art school's cliché ranking. 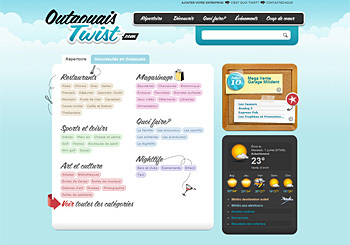 A jQuery-based nav unlike any out there. Creativity is king! 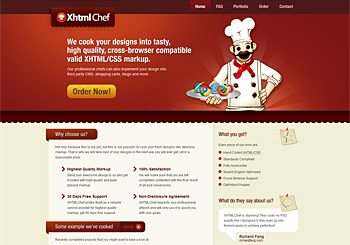 XHTML Chef provide PSD to XHTML conversion as well as CMS integration services. 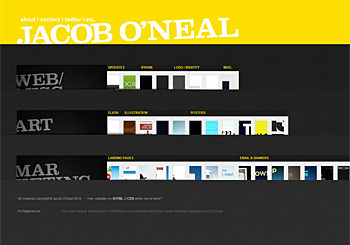 A fashion inspired clean and minimal photography portfolio. Can I let it all hang out? A neat little campaign site that uses the BBC weather feed to answer one of life's most important questions; can I hang my washing out today? 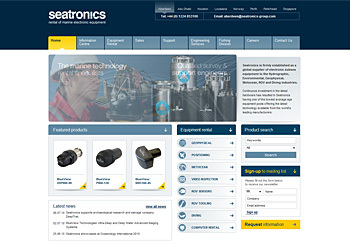 Seatronics is a multinational company which hires out industrial marine electronic equipment for the energy and geographical sector. 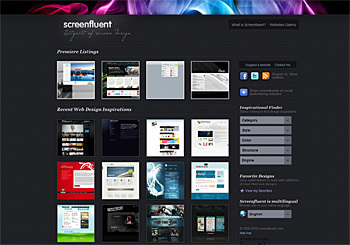 Site is recently built and features JQuery. 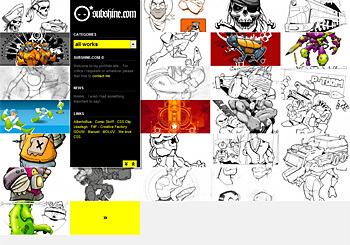 Matias Corado's design and illustration portfolio. 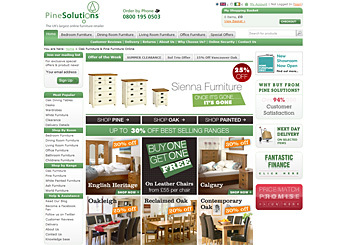 Pine Solutions is the UK’s Largest Online Furniture Retailer. The English Network (TEN) is a group of established, experienced, independent English language schools that have a reputation in the market for quality and personal service. 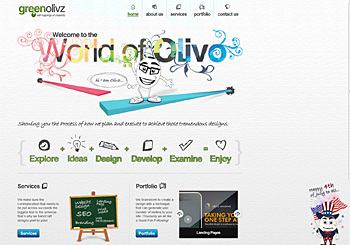 GreenOlivz is a unique combination of diverse, dedicated and talented professionals who have come together to carve a mystic urn of creativity in this bland world of web applications. To uphold the sanctity of communication, we work with the conviction that brevity is directly proportional to the effectiveness of words or design. The immense power of a message lies in the core of endeavors by which it is created. The message to be communicated must be brief yet striking. 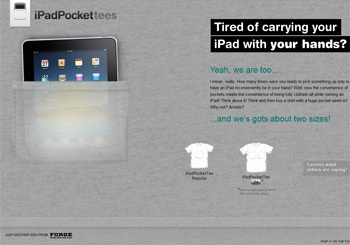 To craft such a succinct product, a correct road-map and an immaculate execution technique is essential. 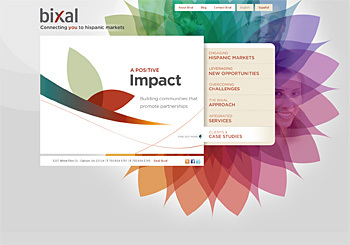 As a result, we approach our clients with a systematic strategy that has two main aspects- PLANNING & EXECUTION! 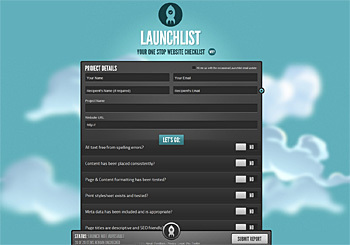 NameChecklist – Find your name the easy way! Find your way the easy way! 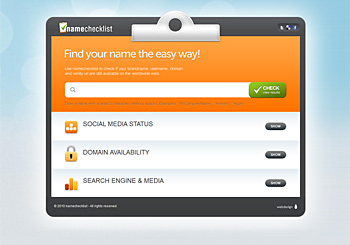 Use namechecklist to check if your brandname, username, domain and vanity url are still available on the worldwide web. 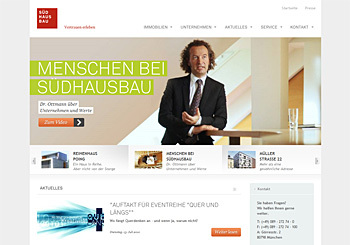 ---- Tool optimized for iPhone, iPad, Android, ... .
Südhausbau is one of the oldest housing companies in Bavaria - fully dynamic constructed website - technical basis of the site is the Content management system Typo3 - modern, contemporary design - wide communication range as company blog, newsletter and social media. According to Legend, during Prohibition only the best moonshine earned the right to be called "the catdaddy." We believe Catdaddy Carolina Moonshine lives up to its name. Every batch is born in a copper still and handcrafted in very small batches. 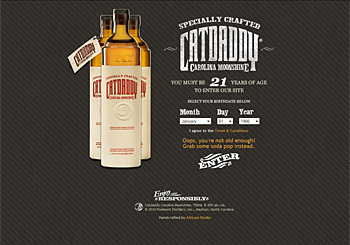 Catdaddy is made from American corn and triple-distilled to deliver a one-of-a-kind, ultra-smooth spirit. Catdaddy's unique flavor comes from a secret recipe using ingredients not found in any other spirit. While we won't tell you what's in it - we are moonshiners after all - we're sure you've never tasted anything like it. Some say they taste vanilla, nutmeg, cinnamon or citrus in Catdaddy, however none of these ingredients is used to make our special recipe. 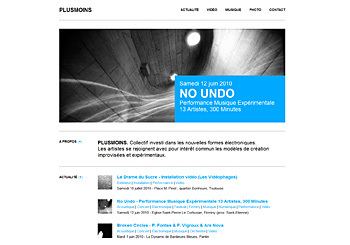 PLUSMOINS is a French electronic art collective (translated: Plus Minus). 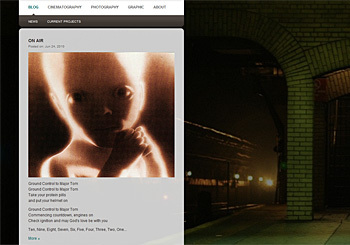 This Blog is designed with simplicity in mind. 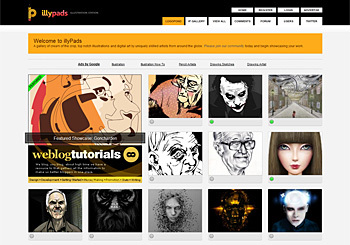 Julian does animated paintings, draws a lot in his sketchbook, designs for web and print and blogs about it all! 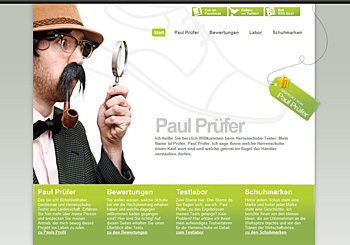 The Blog is about testing high-quality men shoes. 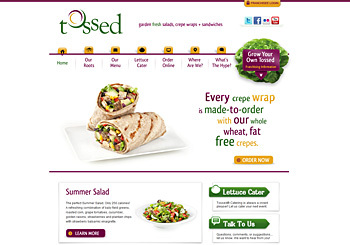 Garden fresh salads, crepe wraps and sandwiches. 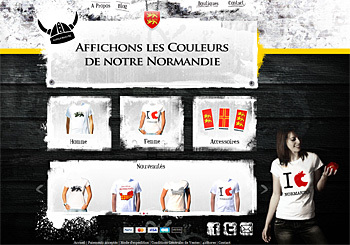 Normanniae is a registered trademark which sells Tshirts and accessories like stickers, flags Norman, the effigy of Normandy ! 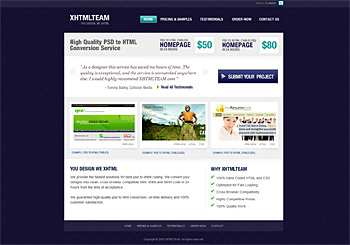 We provide the fastest solutions for best psd to xhtml coding. 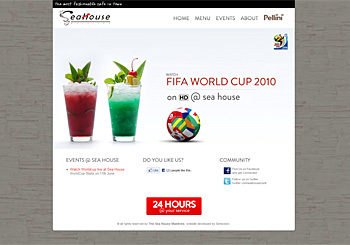 We convert your designs into clean, cross browser compatible html, xhtml and html5 code in 24 hours from the time of acceptance. 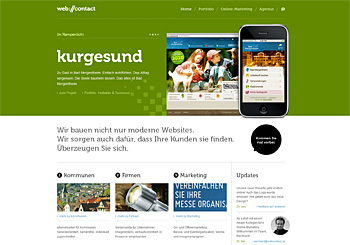 We guarantee high-quality psd to html conversion, on time delivery and 100% customer satisfaction. The Sea House Maldives. The most fashionable cafe in town. 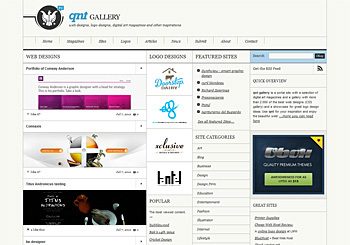 qnt gallery is a inspirational portal site with a selection of more than 2000 web designs, with a showcase for logo design ideas and digital art magazine previews. 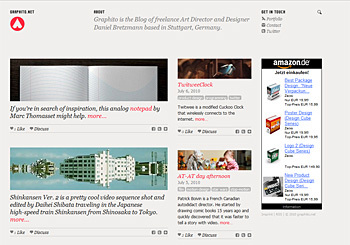 qnt contains also a section for public design related news. 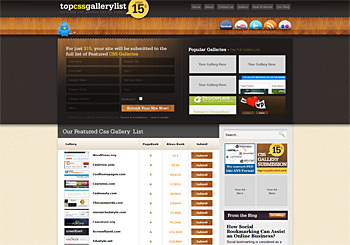 This site is using a clean four column CSS layout and is based on the WordPress CMS. 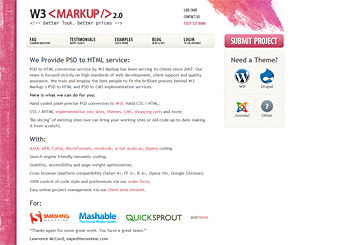 PSD to HTML conversion service by W3 Markup has been serving its clients since 2007. 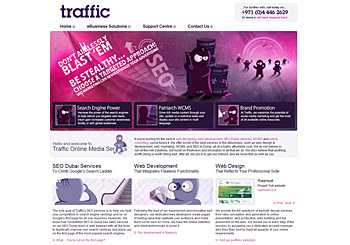 Our team is focused strictly on high standards of web development, client support and quality assurance. 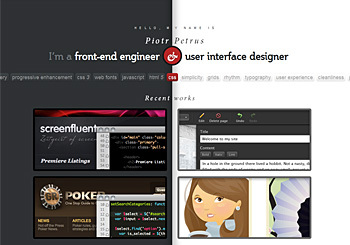 We train and employ the best people to fit the brilliant process behind W3 Markup`s PSD to HTML and PSD to CMS Implementation services. 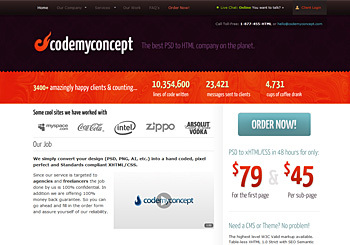 CodeMyConcept is the best PSD to HTML service on the planet.